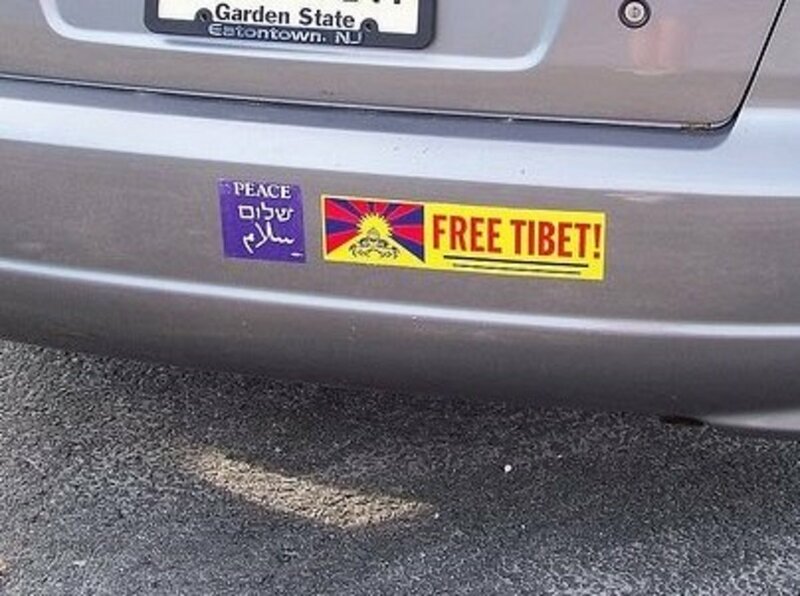 Subaru owners are passionate about their cars, but they seem equally, if not more passionate about their bumper stickers. 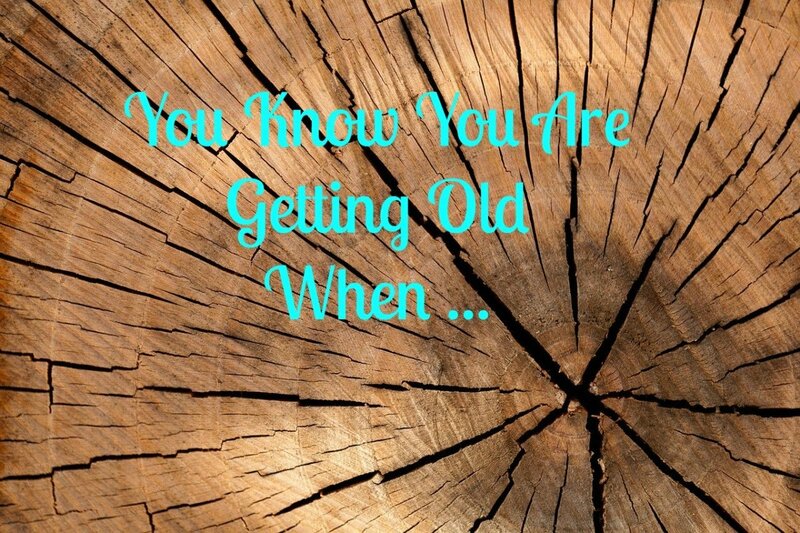 Here is a list of ten ubiquitous slogans that are most often found on the backsides of Outbacks and Foresters. I often joke that the dealer should just have pre-packaged envelopes of these stickers at the ready to hand out to new Subaru buyers before they drive off the lot to save them the hassle of collecting them one at a time. If you are interested in seeing these in person just stop by the parking lots of your local Whole Foods, REI, or local farmers market. Let me know if you have any suggestions for others that should be included on the list. This sticker is so ubiquitous it makes me wonder if it is slapped on at the end of the assembly line in the Subaru factory. Another classic slogan that has been around for years. Most often seen in New England, where the mighty Mt. Washington resides and where Subarus are marketed as The New England Solution. If you haven't been to Mt. Washington, make sure you get there on your next trip to New Hampshire. I promise you it will be the highlight of your vacation. 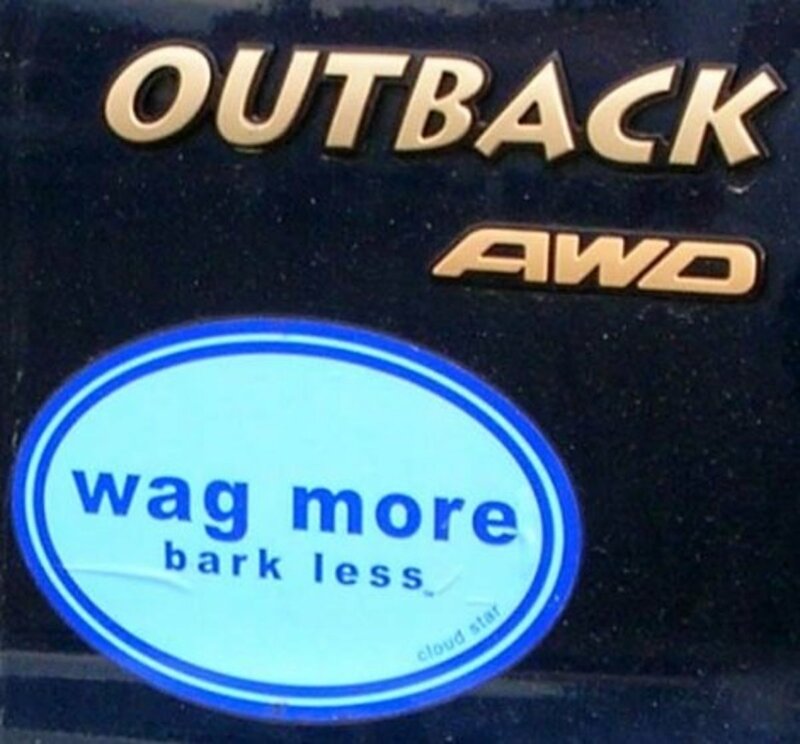 Many Subaru drivers have dogs and this is a tribute to the kind nature of their pets. Another common pet one is Be The Person Your Dog Thinks You Are. 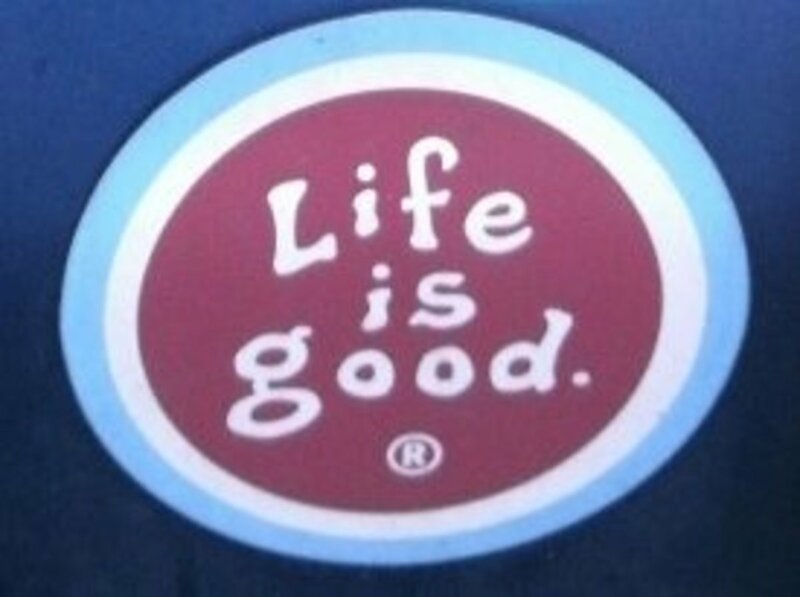 Subaru owners tend to have a green mind set and this sticker is a common sight on many Outback and Forester bumpers. 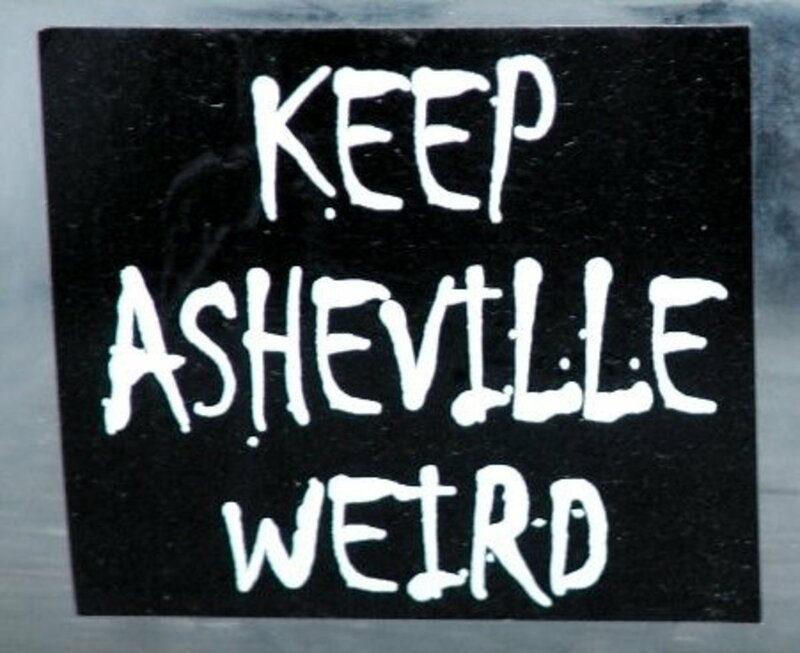 These four quirky and eclectic cities are the most common ones people want to keep weird. Be sure to choose just one for your bumper. Another all time classic that has been around for decades. Buy Local and Support Your Farmers Market are two other common ones with this local green focus. Not one of my favorites, but it makes the list because of its popularity. This one is particularly important for female Subaru drivers. RBR for Ani Difranco's Righteous Babe Records another popular one for female drivers. Another one that is more common in the east, especially upstate New York where the college town of Ithica, home to Cornell, is located. Thanks for reading weestro. Sounds like your wife needs to add a few more bumper stickers to her Subaru just to be safe. My wife is on her second Forrester. 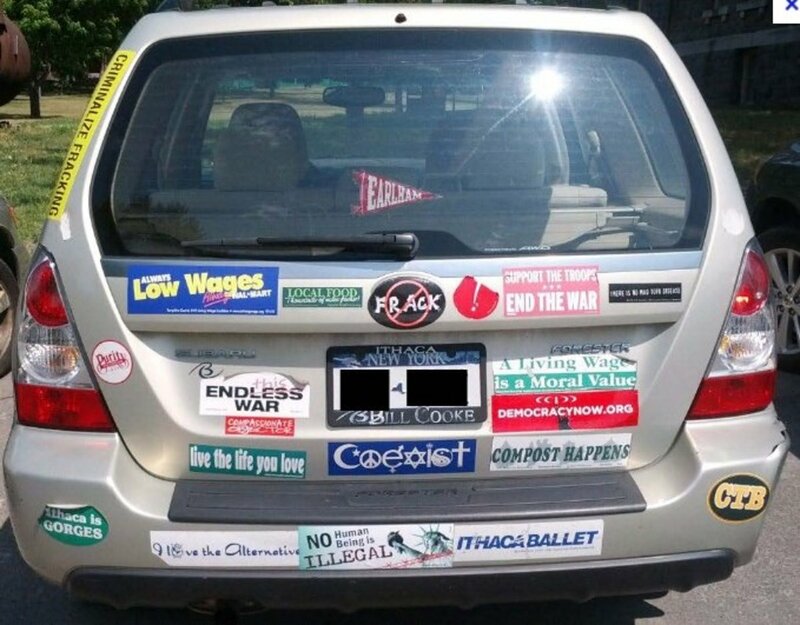 She is a teacher and a democrat and has the wag more bark less sticker on the back. I think she has all of her bases covered! Voted up and funny! Thanks e-five. I appreciate the comments. It's funny how commonplace these stickers are on Subarus. Thanks for reading purl3agony. Glad you enjoyed it. Perhaps the funniest thing I've ever read on HubPages. Voted up and shared. 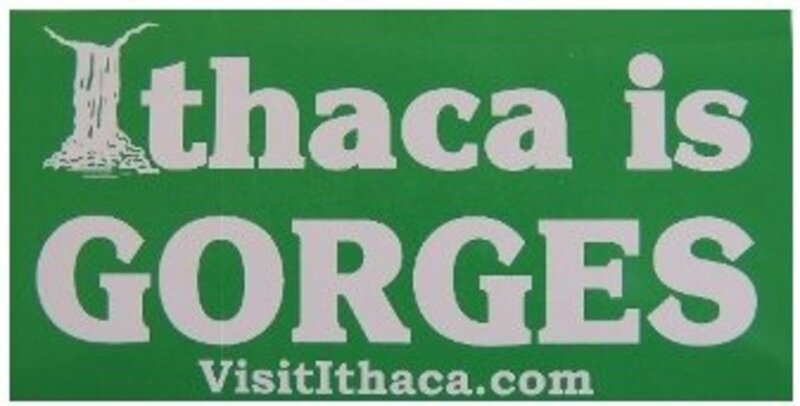 I think I've seen all of these except "Ithaca," and all on a Subaru. Kudos, my friend! This is really cute and clever :) Love it! !